Metal Filter Disc is much better performance in damper environment or where paper filter discs couldn't supply sufficient rigidity and strength. It also features better durability and suitable ability. So it can withstand temperature range in excess of 500 F and high pressure. Additional more, metal filter discs can be designed to be compatible with most caustic fluids and they are cleanable and reusable. 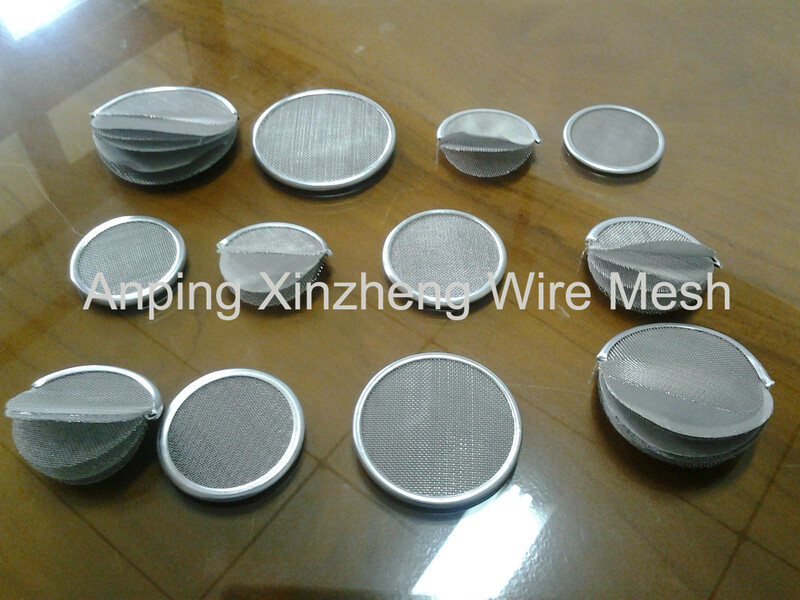 Yes, compared with paper and cloth filter discs, metal filter discs can offer long service life. 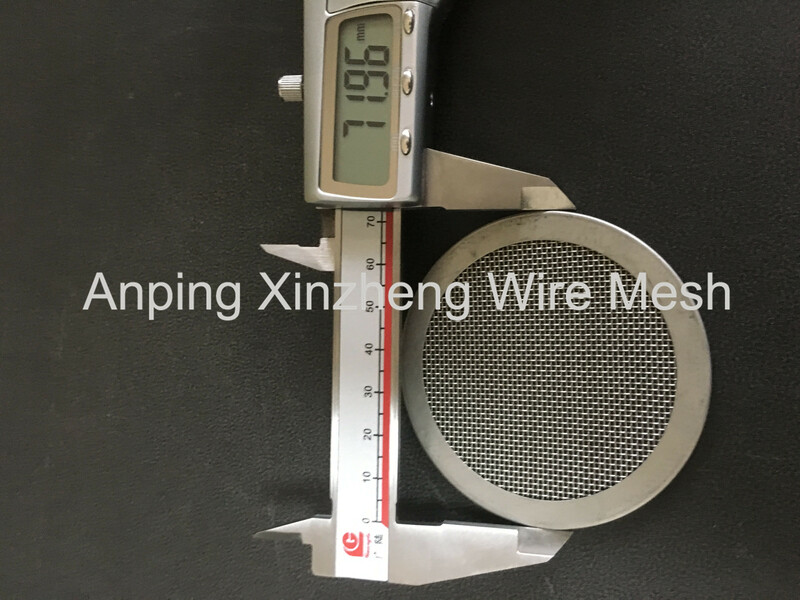 Xinzheng mainly produce Crimped Wire Mesh, steel mesh, Perforated Metal Mesh, hexgaonal Steel Plate Mesh, filter disc, Filter Tube, and Other Metal Mesh Products. Looking for ideal Filter Disc with Edge Manufacturer & supplier ? We have a wide selection at great prices to help you get creative. All the Borded Filter Disc are quality guaranteed. We are China Origin Factory of Filter Disc with Frame. If you have any question, please feel free to contact us.